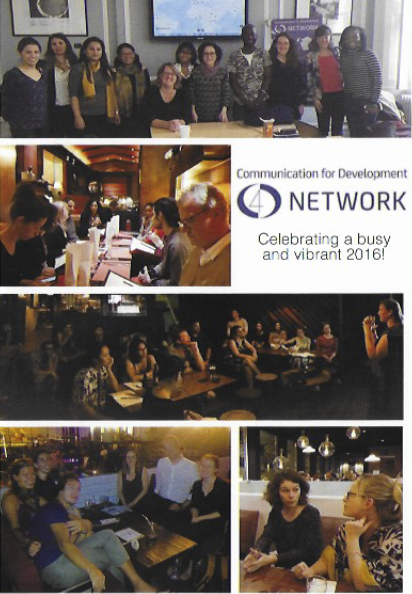 Andrew Lees Trust participated in and presented at this Communications For Development event, organised by the C4D Network on 20th December 2016 at Somerset House, London. 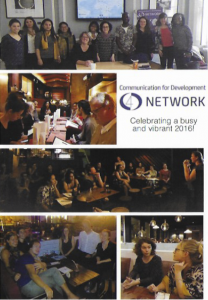 ALT shared its experience of using oral testimony to amplify the voices of isolated rural communities from southern Madagascar. Sharing one of the films made by villagers from Faux Cap, the presentation highlighted the importance of understanding development from the perspective of local people and ensuring their voice in the design of policy, projects and social engagement for development.